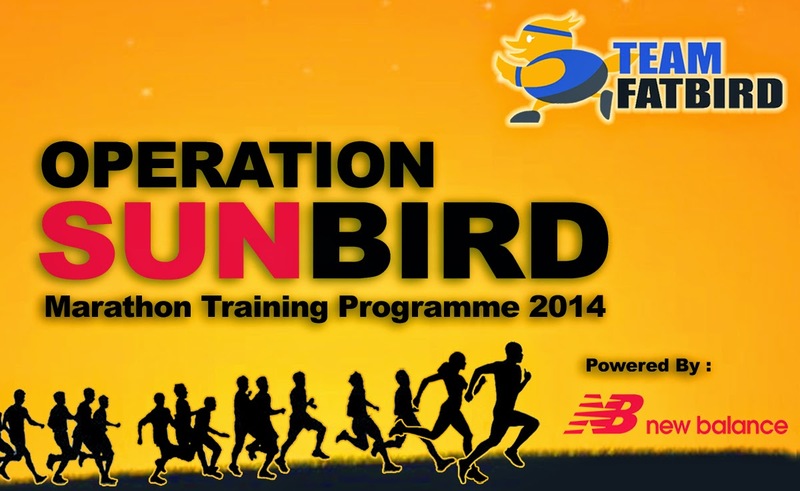 The Kingfishers went for their first track session of the program with anticipation and a tinge of apprehension. 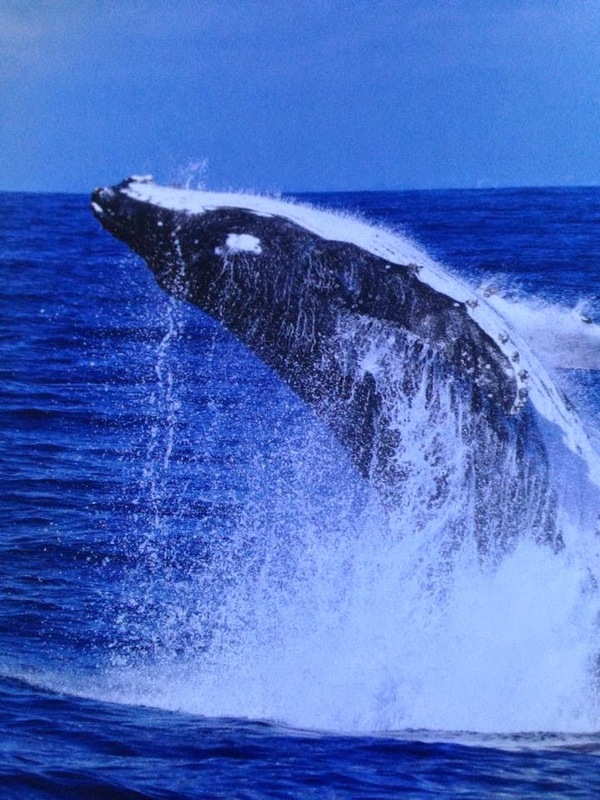 But all tensions were eased and fury released after an intense 90min of workout flew by. 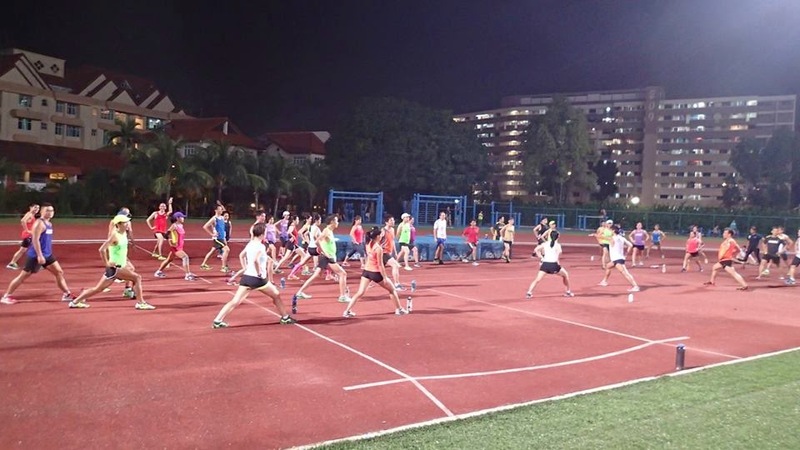 The evening started off with an appetizer of dynamic running and activation drills, before all groups settled in for their first mile trial for use as a baseline for future track training sessions. 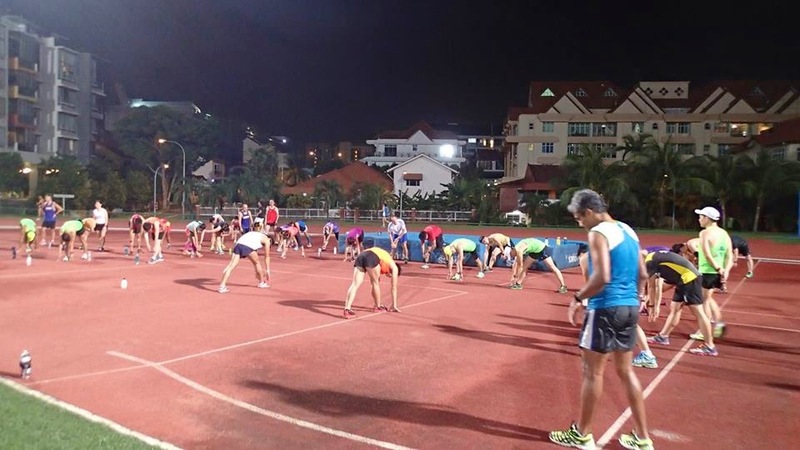 After the mile run which all the Kingfishers (many of whom have not been to the track in years) did respectably well came the highlight of the night’s menu – the 800m interval sets followed by a sprinkle of 400m to get those ‘slowing legs’ into higher gear. 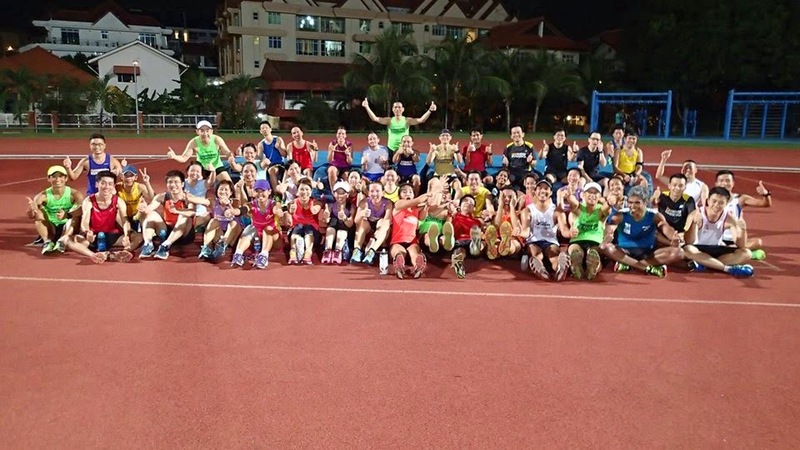 The play with the rest intervals was fun as well as instructional as to the current fitness levels of the athletes – we must say they have a reasonable good base to work on, even for the Group 3 trainees. 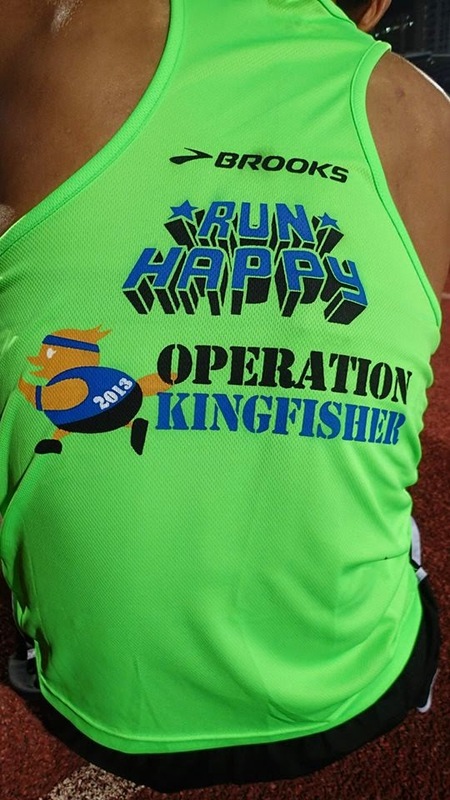 The Kingfishers were so committed to the training that some were ‘seeing stars’ while there was at least a case of a ‘Merlion’ with a few on the verge of joining in. 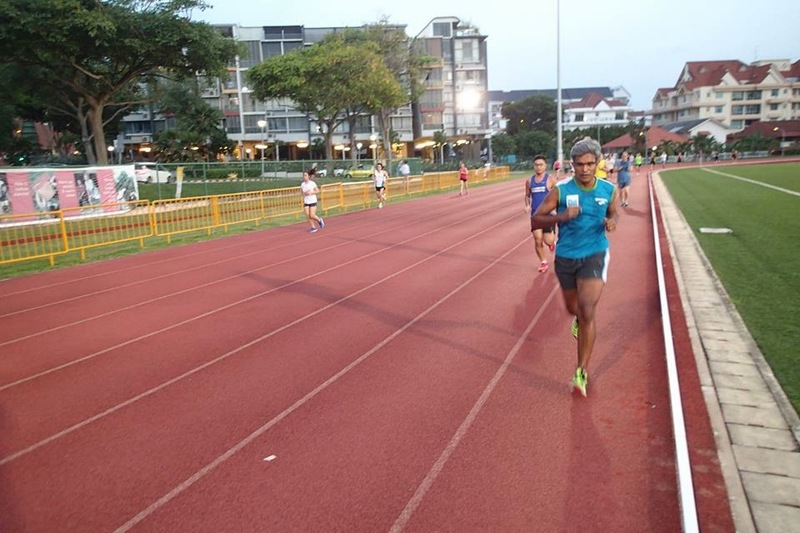 While the emphasis is on building up speed on the legs and honing the lactate clearance system with slightly sub-maximal intensities, there will always be the trial and error requirement for the runners to find their optimal pace and stride rate for the respective sets. 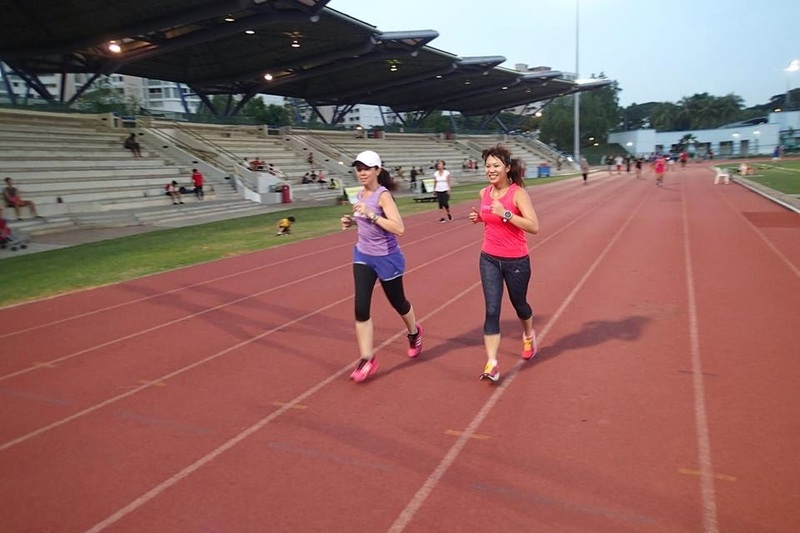 The timing of sets, including the rest intervals, were watched closely by the team of dedicated trainers/pacers who made sure there were not much slack and providing the trainees the necessary pacing and encouragement they require to sustain the pretty intense workout. 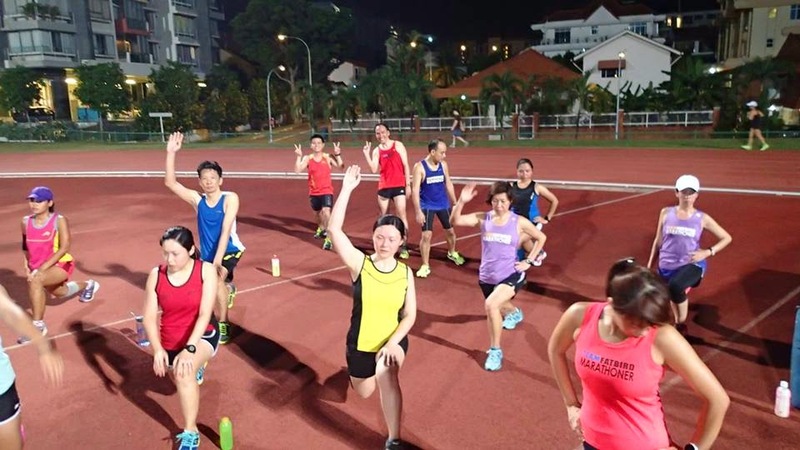 A good stretch down was conducted by the team trainers to ensure that all Kingfishers learn and practice post-training and race cool down which is so important for recovery and readiness for the next workout. 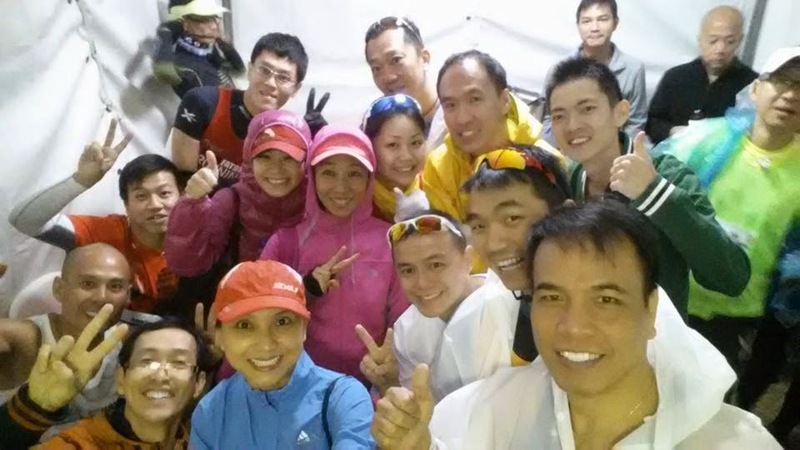 The timing was just right when we ended at 8:30pm with a debrief and group photos. 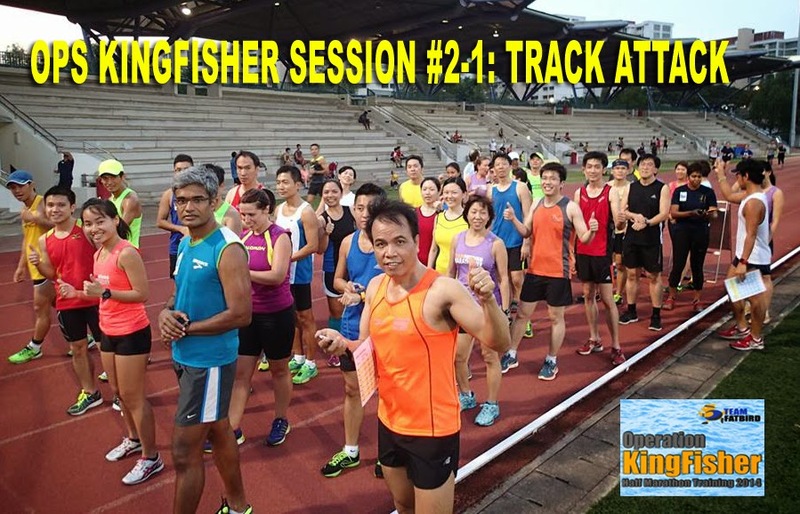 From the tired but satisfied and smiling faces worn on the Kingfishers’ faces, it was evident most have enjoyed the track and speed session, knowing that they have put in a good evening’s share of hard work for the positive enhancements of their progress for race day on Aug 31. The Kingfishers Survived The Track Attack Mission! 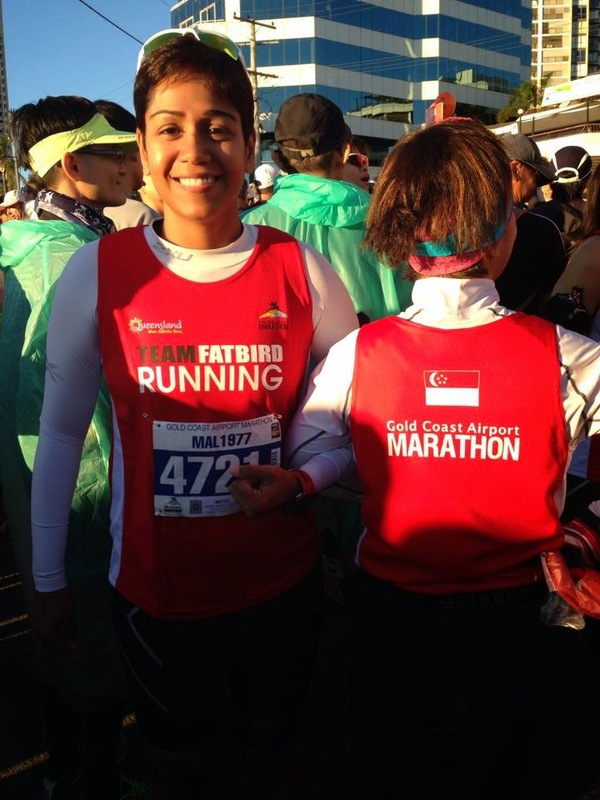 Operation Kookaburra, Team FatBird Runners together with the 350 Singaporean runners from Singapore had a Golden Race of their lives at the weekend’s Gold Coast Airport Marathon (GCAM), Australia 5-6 July 2014. 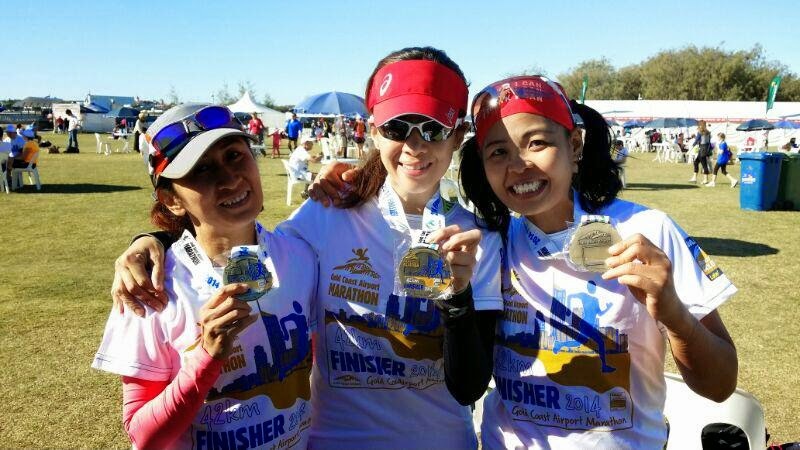 The GCAM event organizers displayed what the IAAF Gold Label Certification had to offer in terms of outstanding event organization and management, a world-class field of marathoners, and immaculate race experience for the 27,000+ participants (5.7K, 10K, HM, FM) in the event, toppling the long awaited course record including the Australian All-Comers record in the process. 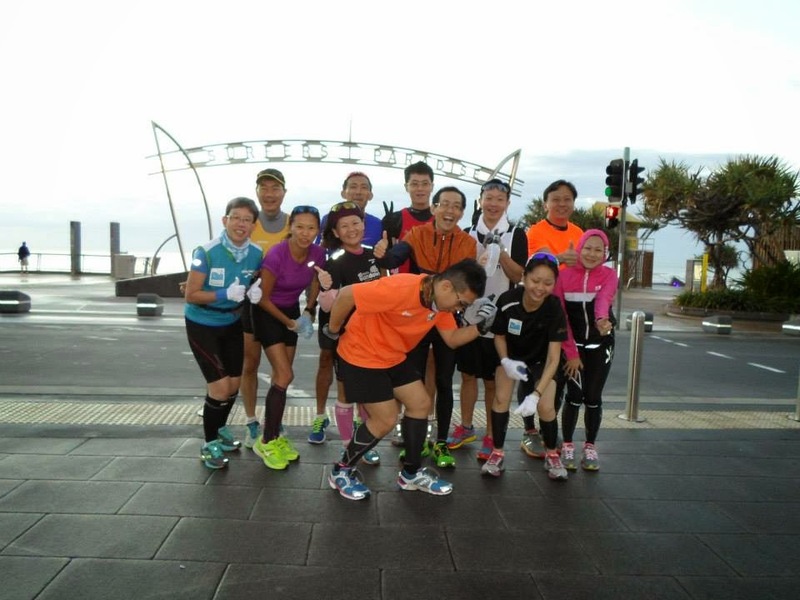 After months of training and preparation for GCAM 2014, the Singapore contingent of runners including Ops Kookaburra runners who started to arrive to Gold Coast from Friday were ready to set some records of our own. 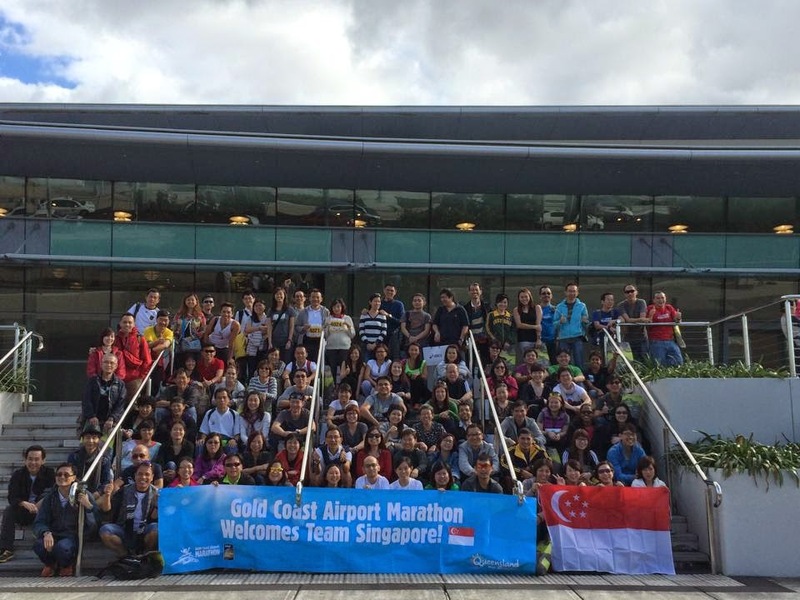 The 100+ group with Scenic Tours/Team FatBird Scoot-ed off from Changi International on Thursday evening, and arrived Friday morning with a nice visit to GCAM Race Expo, and having the bulk collection of bibs done by the tour operator. 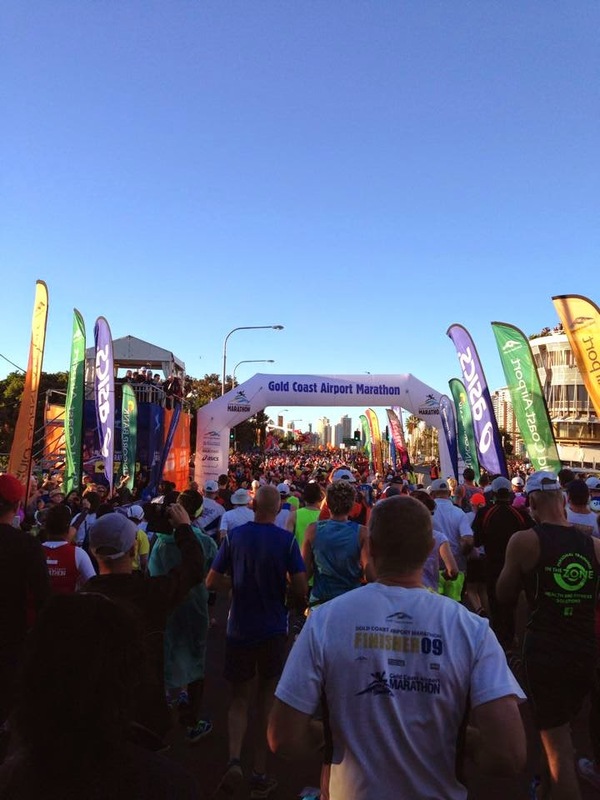 Many of the Kookaburras have trained hard for their maiden GCAM experience, with a significant number running in a cool-weather marathon for the first time. 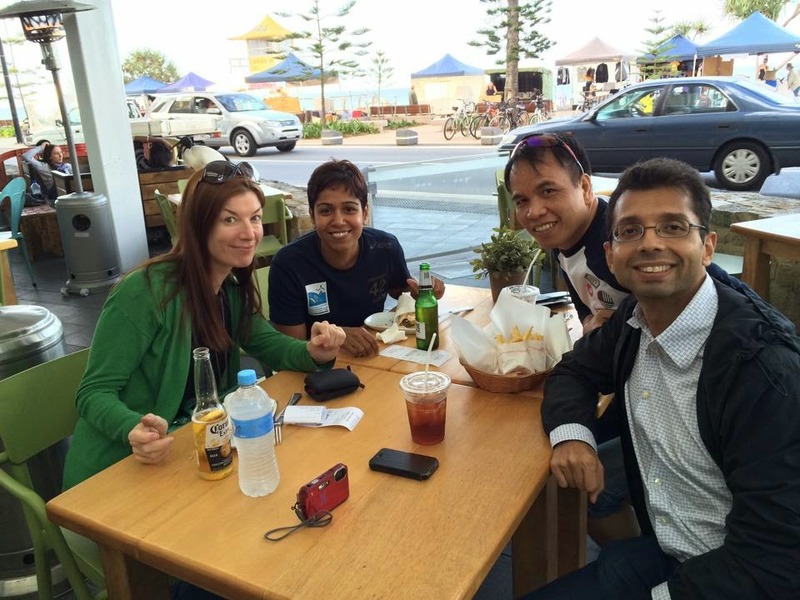 All were bright eyed and excited with the new surroundings and welcoming weather at Gold Coast. 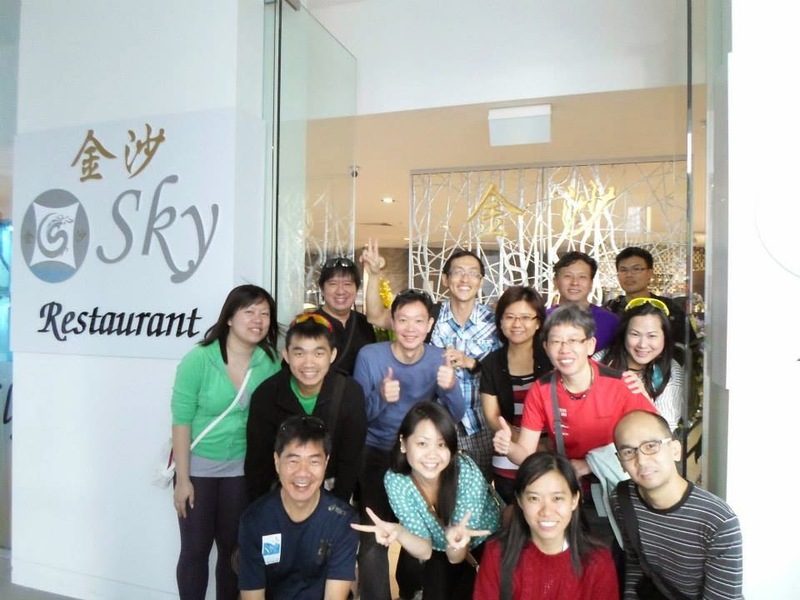 The hotel check-in was a breeze, which allowed some time for freshening up before our Welcome ‘Carbo-Loading’ seafood dinner for our team. 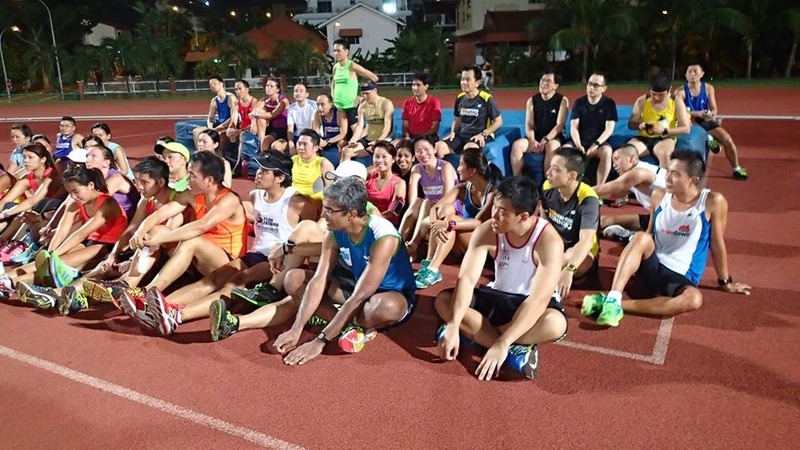 It was great catching up and chatting with the runners over a spread of seafood, pasta, assortment of meat, dessert over a glass of wine/juice bout gearing up for the big race on Sunday. 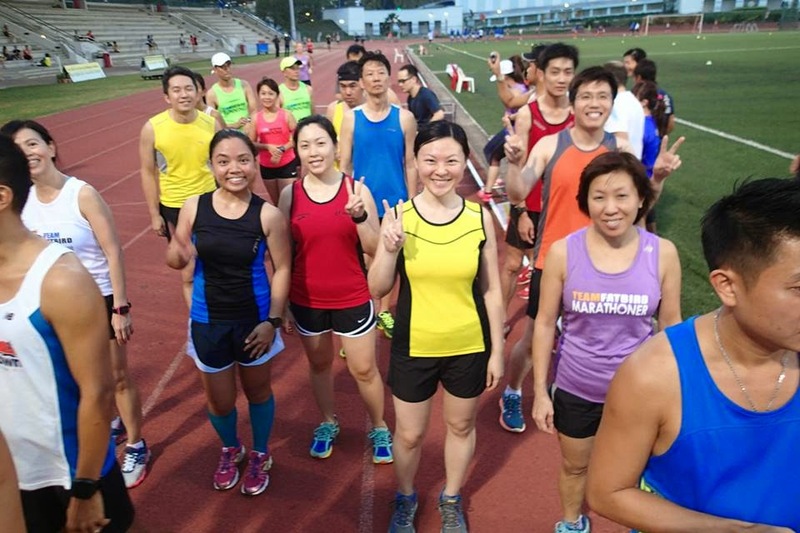 Saturday morning saw a group of about 15 from Singapore do the 10k distance, while the main contingent spent the morning with acclimatizing runs and some adventures of our own. By early Saturday night, all were already in bed for that great awakening early Sunday from 4:00am (HM) and 5:00am (FM). 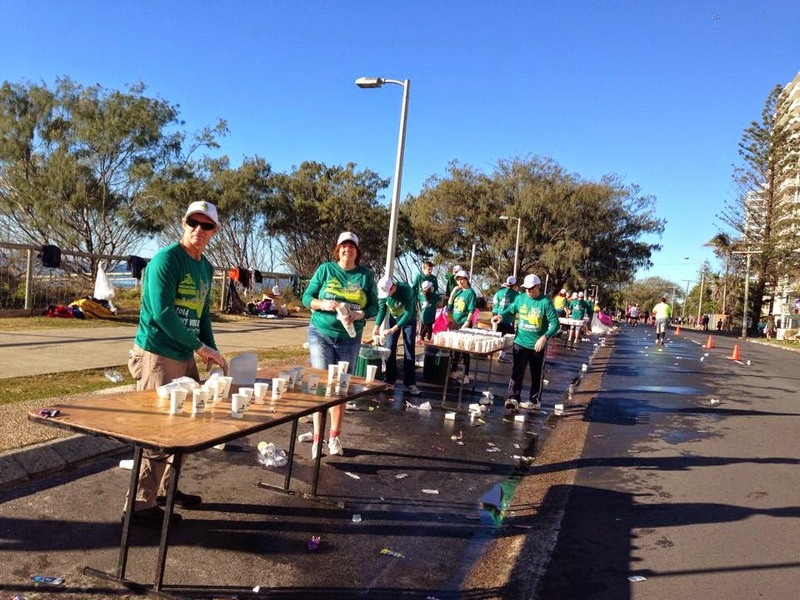 Once we reached the race precint, our hospitality tents (marked Tourism Events Queensland – TEQ) were all ready to welcome us into its warmth as the early morning temperature was a crisp 6-8C. 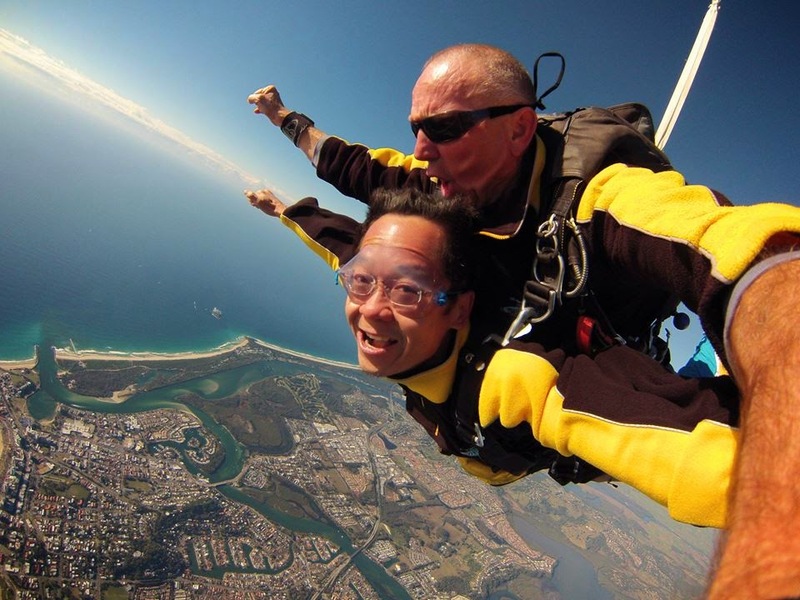 After a short briefing, we did some dynamic warm-up and soon were ushered into the respective pens according to our targeted timings. 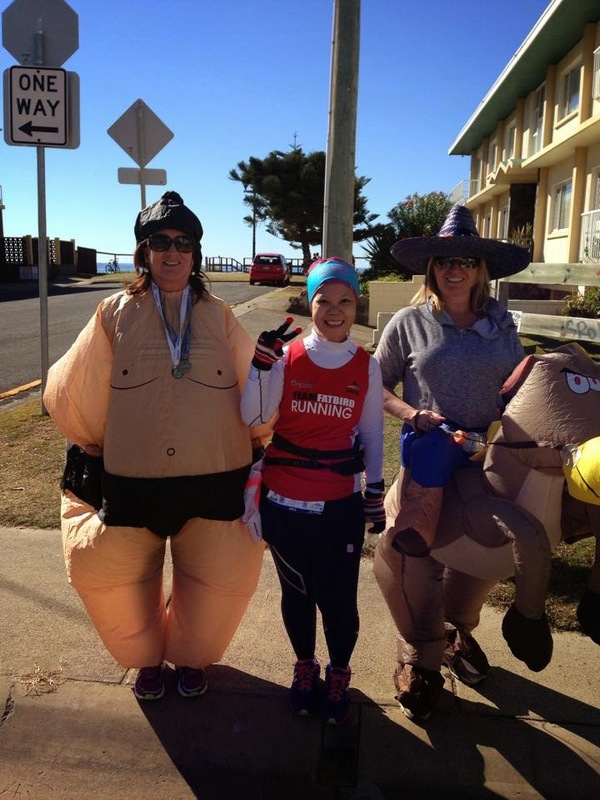 The Half Marathon started at 6:00am in nice, cool weather which warmed up as the morning drew on. The Full Marathoners which started at 7:20am had perfect temperatures with little wind, paving the way for fantastic runs by many of our folks. 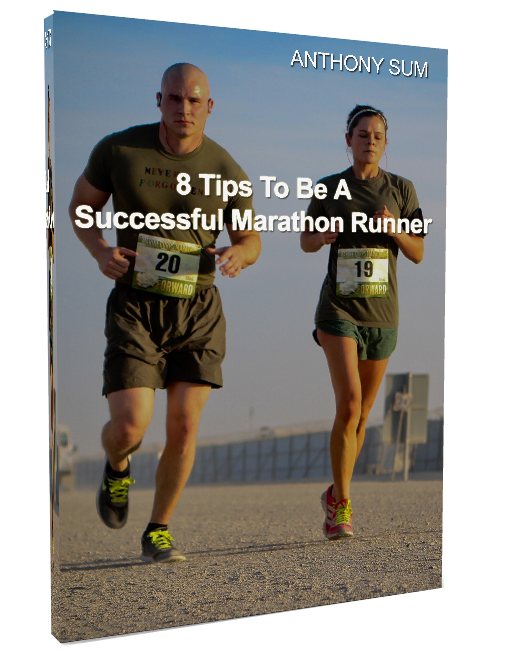 With the experienced Pat Caroll Pacers showing the way, our Half and Full Marathoners were able to sustain aggressive timings which many had not thought possible (when compared with lesser conditions) before. 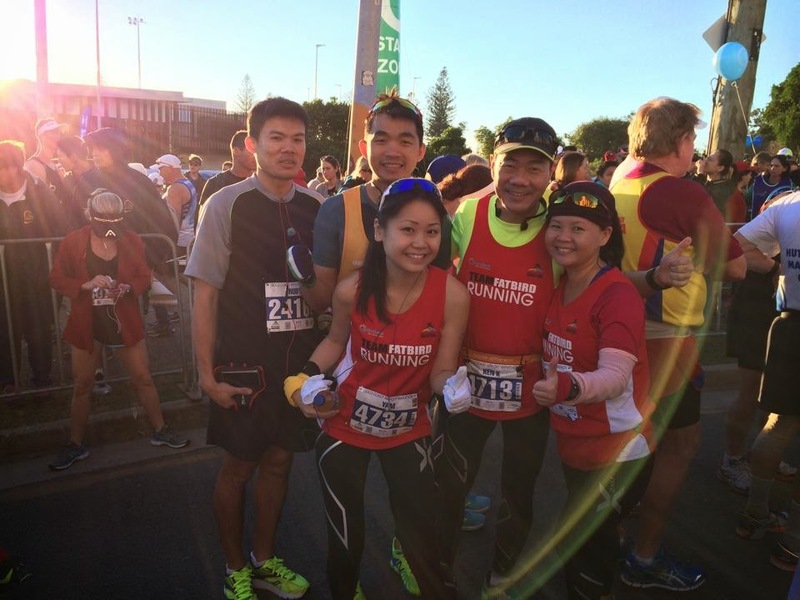 The crowd support was superb, especially when we ran through the suburbs and estates lined along the coast, with lots of cheers, encouragement and even offers of food and drinks to the happy golden runners. 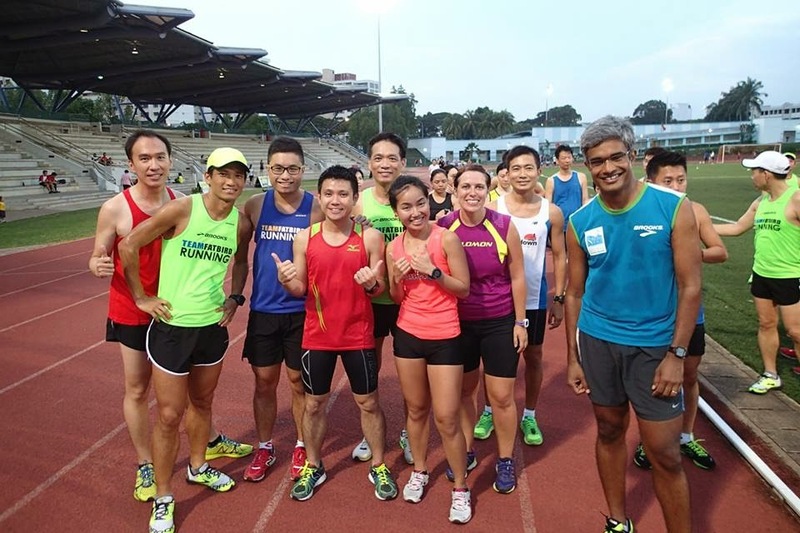 Our Kookaburra Colin Chua did a good 1:24h HM PB, and many other of our Singaporean HMers scoring good PBs and fantastic maiden run timings. 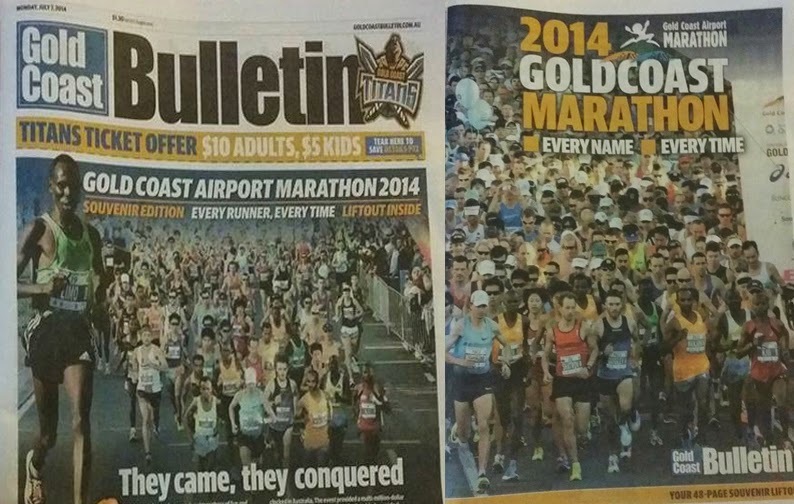 The big story of the morning had to be from the Full Marathoners, many of whom scored massive Personal Bests (30min-1.5h range) and a number of Boston Qualifying times (BQ). 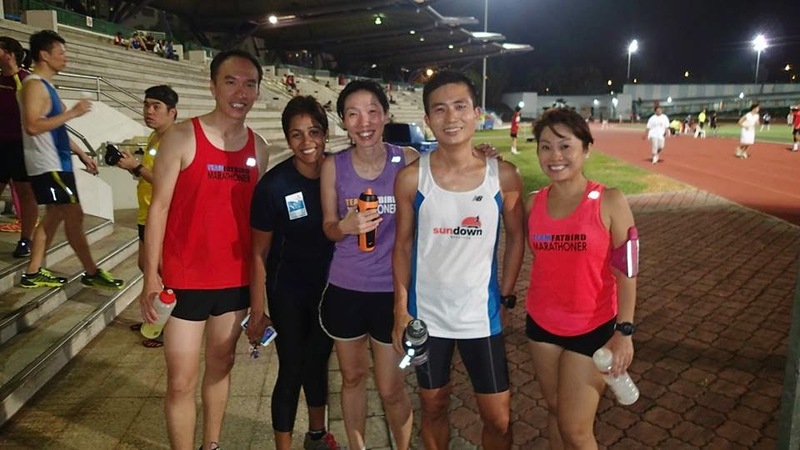 Even our Singapore elite marathoners did extremely good timings and outstanding runs to set the tone for more records to be broken for future GCAMs. 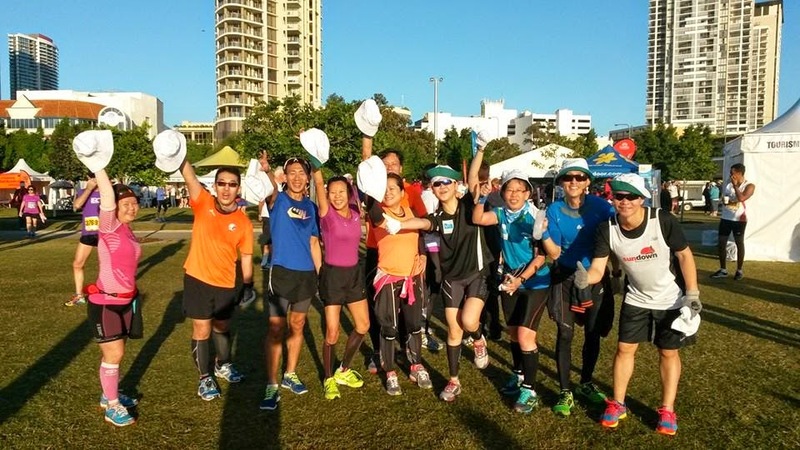 Experienced GCAM marathoners (> 3 runs) like Han Chee, Alan Tan, Wen Long (Team Asics) outdid themselves with PBs, while many of the GCAM first-timers like Ngee Hung, Rahul, Alan Foo, Arnel, Victor, Laura, Kim, Gillian, Annie, Yam, Nicole, Matthias, Cherlynn, Lizzy, Nura, Jacqueline, Cheryl, Dani, Kenneth, just to name a few and many many more broke PBs with many minutes off in their respective sub-4h, sub 5h categories. 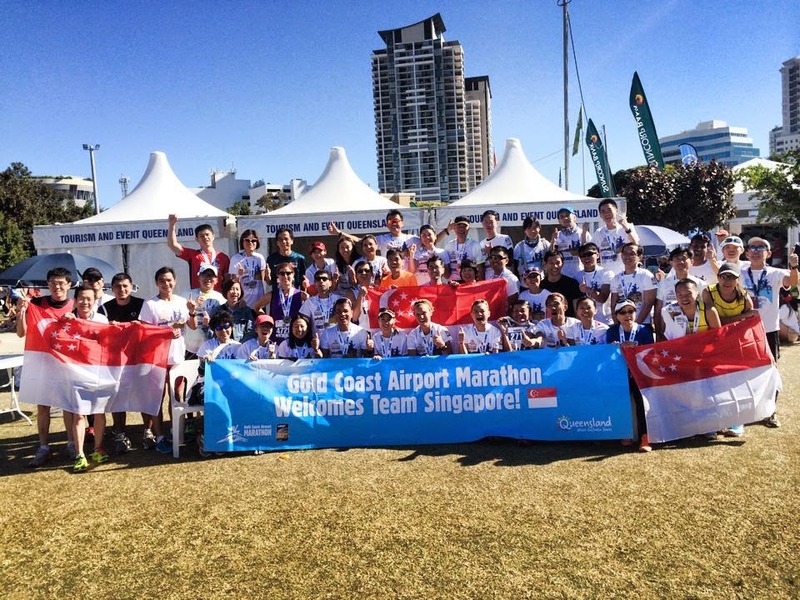 There were many happy FatBirds, Kookaburras and Singapore marathoners gathered at the TEQ tent basking in the sun, sharing their victories and highlights of tough patches which were overcome, group celebratory photos, selfies and wefies, with some just letting the euphoria slowly sink in and seep into their inner selves. 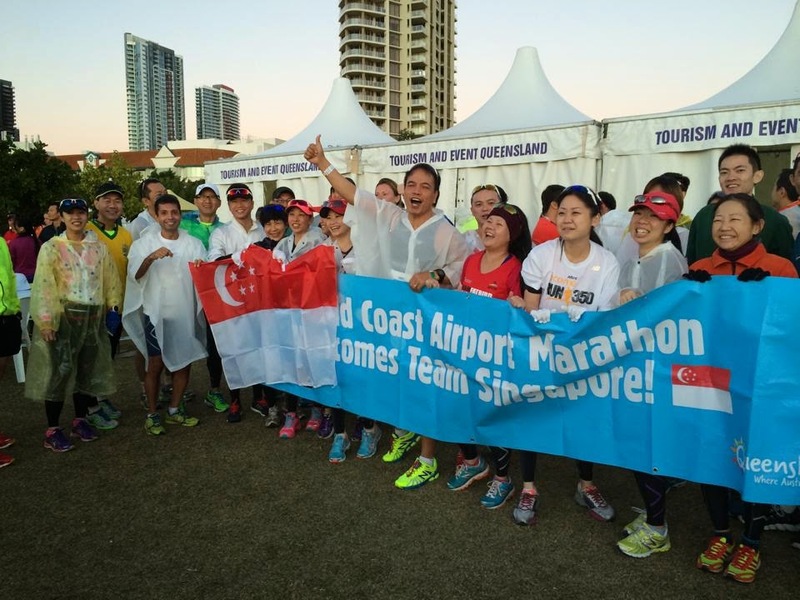 There were lots of congratulatory messages and well wishes among Team Singapore, and the sense of achieving and celebrating this together with camaraderie could be felt through the GCAM grounds. 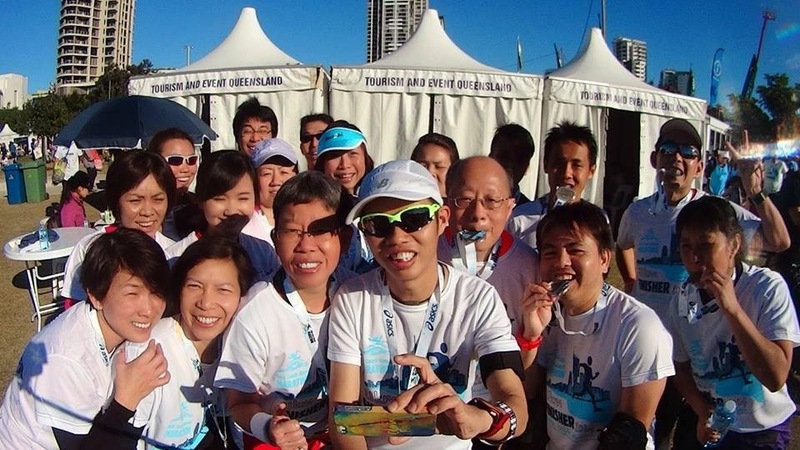 As the morning breezed on, more gathered at the Singapore tent with happy stories of PBs and enjoyable runs. 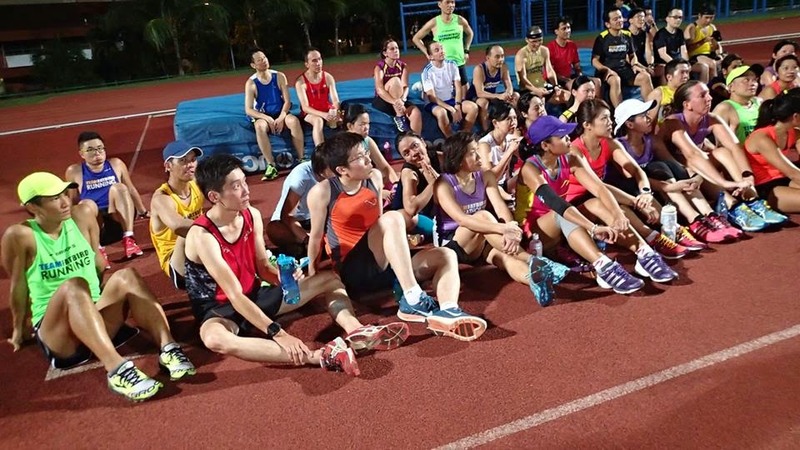 The media (RunSociety, Shape Magazine) also took time to speak with the Singapore runners about their wonderful race experiences and outstanding achievements. 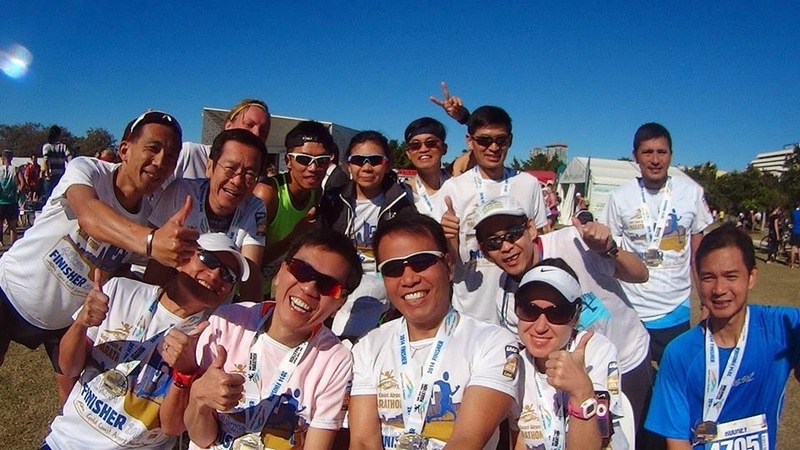 The culmination of the race came at 12:30pm with the official GCAM media taking a large group shot of our jubilant GCAM marathoners, proudly donning their finisher tees and biting into their finisher medals. 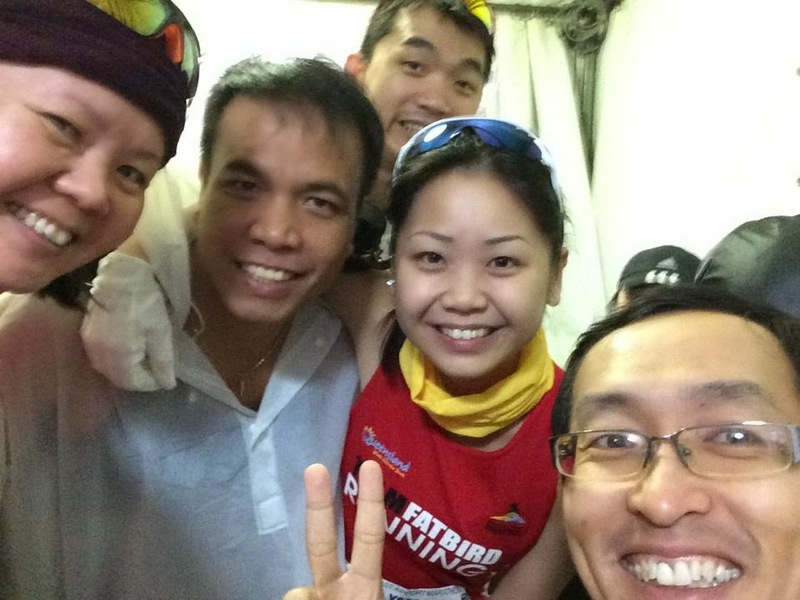 The celebrations continued into the night with post-race dinners organized by the agent and a few others within the group. 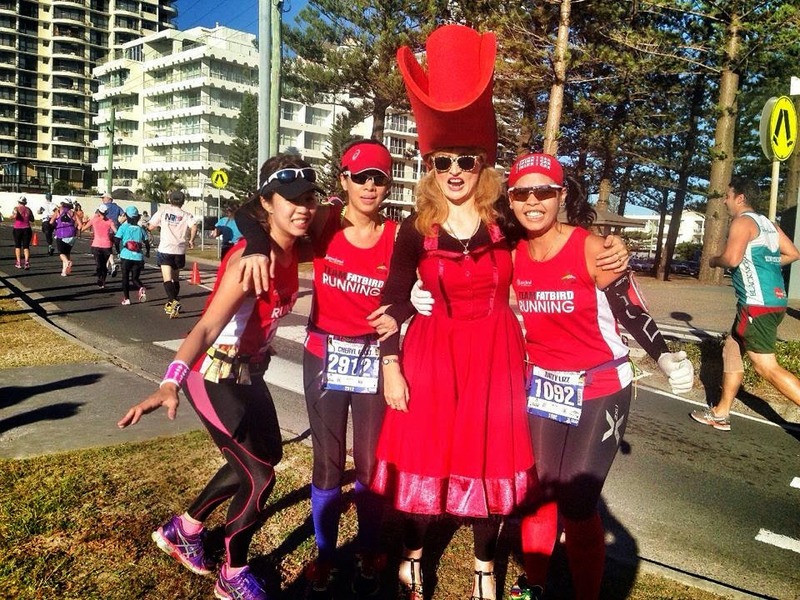 The endorphine levels stayed high throughout, as all runners were receiving congratulations from friends and family back home, and many interested about doing GCAM 2015 after seeing all the victorious photos with beautiful backdrop of the Gold Coast route and sights. 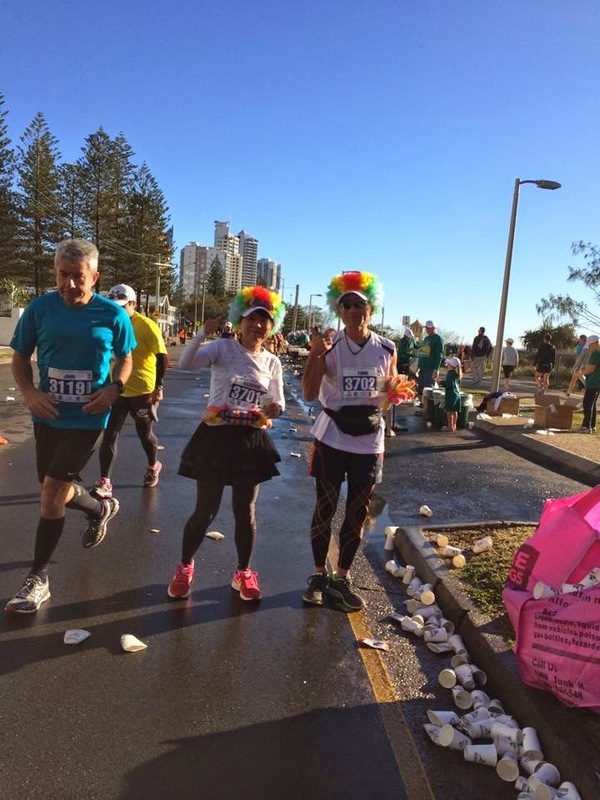 While the smaller group returned on Monday, the remainder of the marathoners stayed on for a few more days to enjoy the second part of their marathon adventure – all the fun, sights and sounds that Gold Coast is so famous for. 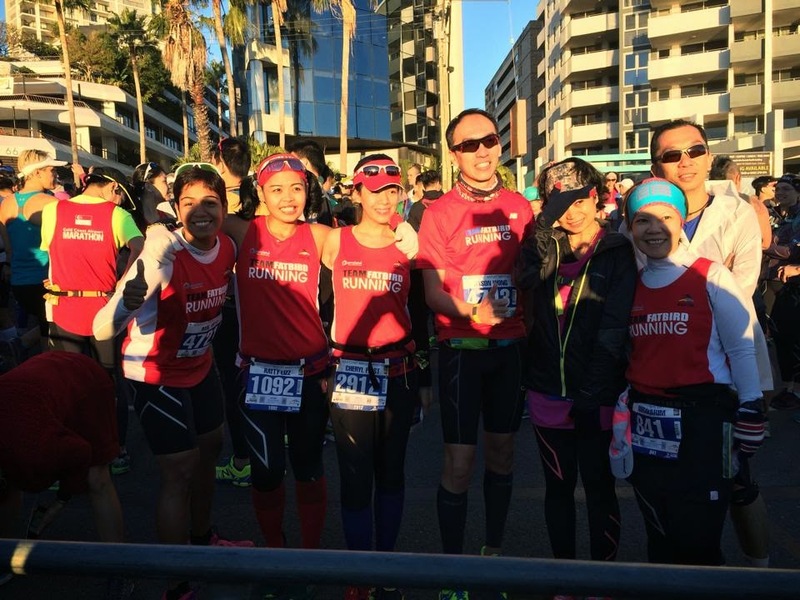 GCAM 2014 has turned out to be one of the best marathon race for many from Team Singapore, enjoying the great climate, the smooth race organization, the wonderful race experience and most importantly, outstanding performances and timings which will stay with us for a long time to come. 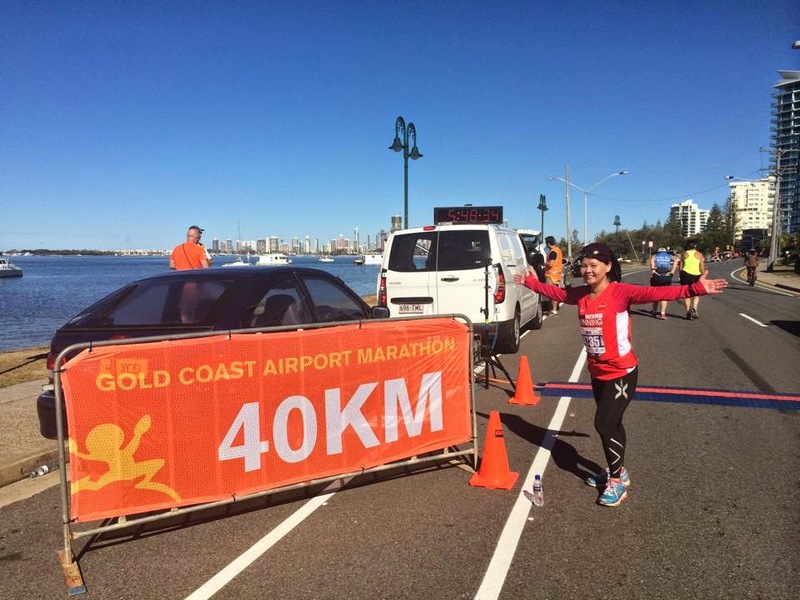 Thanks to all organizers of this highly successful GCAM 2014, Run Gold Coast program & package, and all participants/marathoners who have had to good fortune to enjoy the hospitality and achieving new milestones in their marathon journeys. 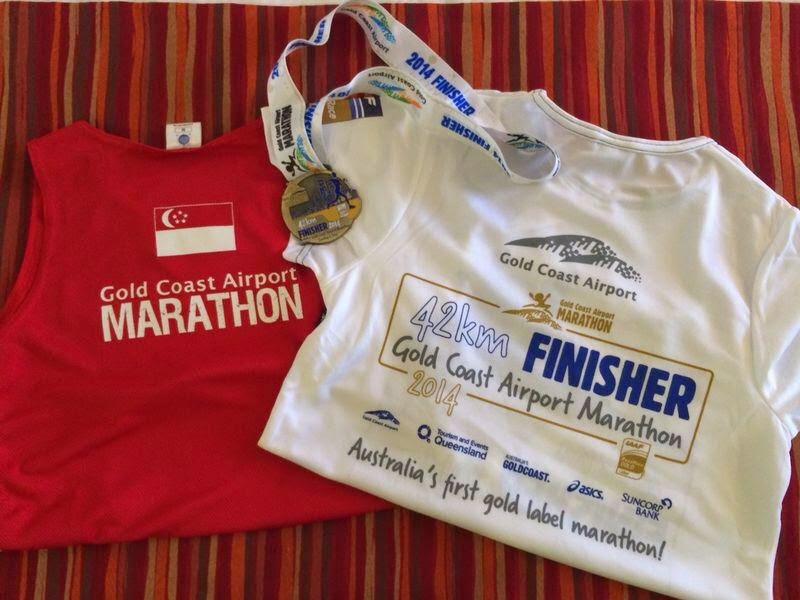 Run Kookabura Run Kookaburra, You Have Raced To Gold! 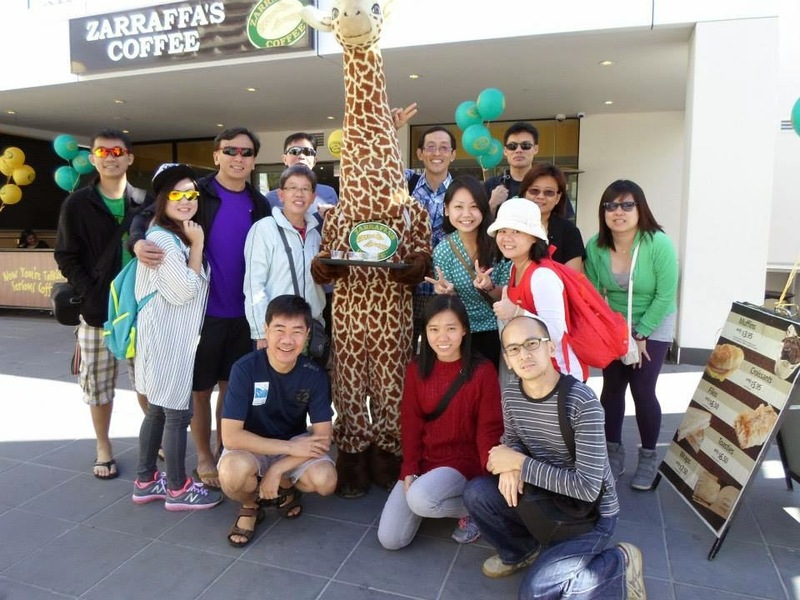 Photo contributions from Kookaburras Nura, Meek, Alan, Dora, Yam, NgeeHung, Annie, Kenneth, Jason, Ratty, TEQ, Scenic Travel, RunSociety.